Look what I received the other day! 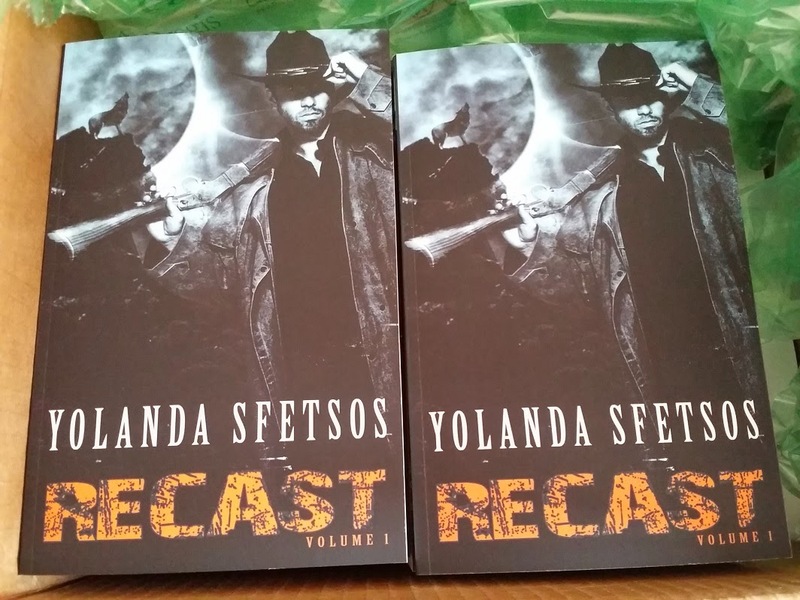 It's the print copies for the first RECAST volume. And it's so beautiful. 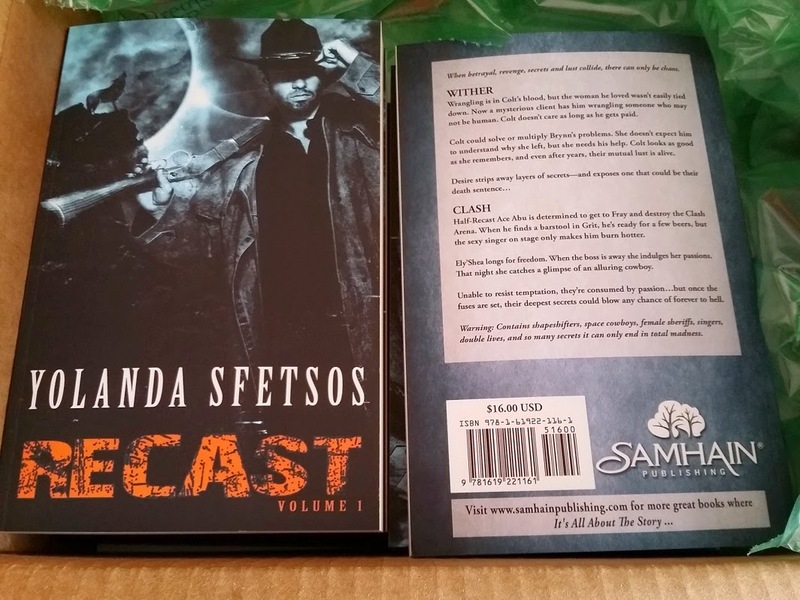 As you can see, it features both Colt and Ace on the cover. Well, that's my excitement for the day.